Mike McIlroy holds the position of site supervisor and is also co-owner of Diamond Valley Custom Homes. Mike spent his formative years learning welding technology and honing his custom fabrication skills at NAIT. Mike started his experience in the field of residential construction and remodeling helping carpenters such as his father, and further developing his construction knowledge. 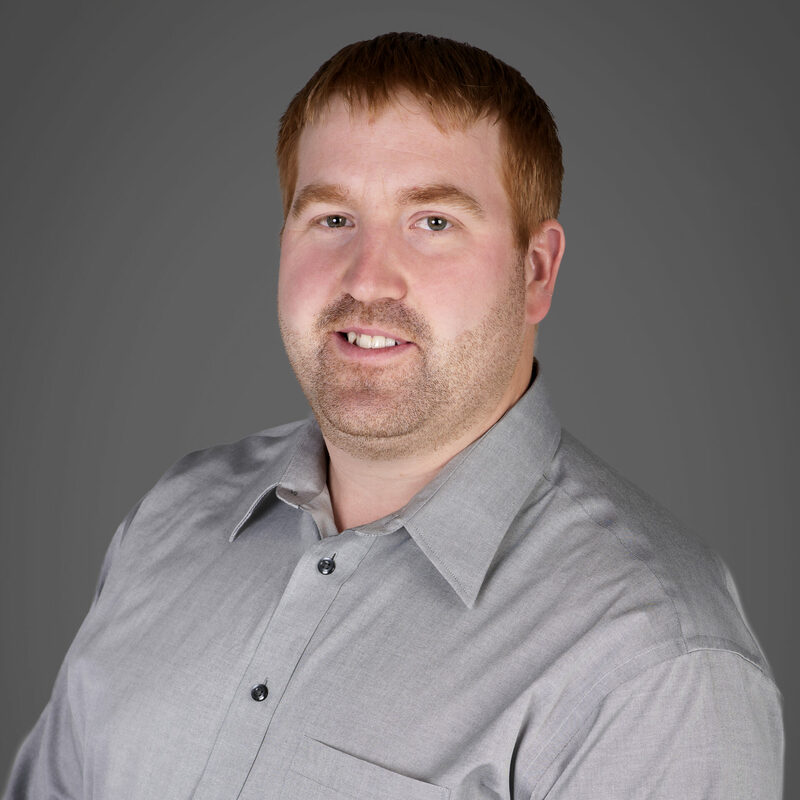 Mike graduated from SAIT as a Moisture Control Technician, and received his Project Management & Supervision certification from the Professional Home Builders Institute. Mike handles all activity at the construction job site, adhering to deadlines, specifications, and building codes, while keeping projects on budget. Additionally, Mike has served as a community volunteer for the Foothills Hospice, and is currently a campaign volunteer for Run for the Cure. Mike and his wife, Danielle, enjoy travelling, volunteering, and curling in their spare time.